The Danish director and actor Paprika Steen’s caustic comedy about family, the greatest blessing and curse alike. 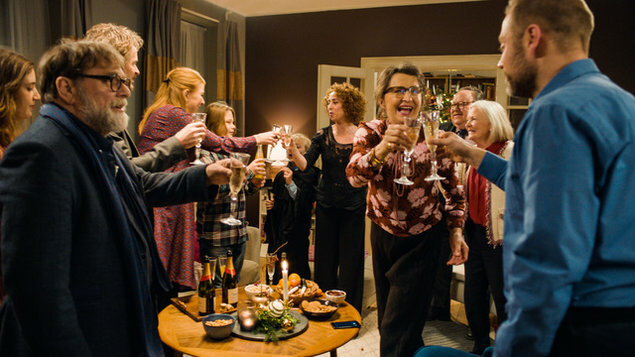 The film’s protagonist, Katrine, dreads Christmas, when the close relatives get together – she not only has to prepare meals for 13 people, she must also alleviate the deep-rooted grievances that rip them apart. This year’s Christmas is more fraught than ever, as the family is to be joined by Katrine’s alcoholic sister Patricia, just released from a rehab centre.